Release from prison is matter of increasing interest throughout Europe. On the one hand, arguments about the need to reduce prison numbers, as well the consistent findings that prisoners can be integrated into society more effectively if they are subject to a period of supervision in the community, have made early release policies attractive to governments and to academic commentators. On the other hand, there are concerns that early release may not be applied fairly to all prisoners. 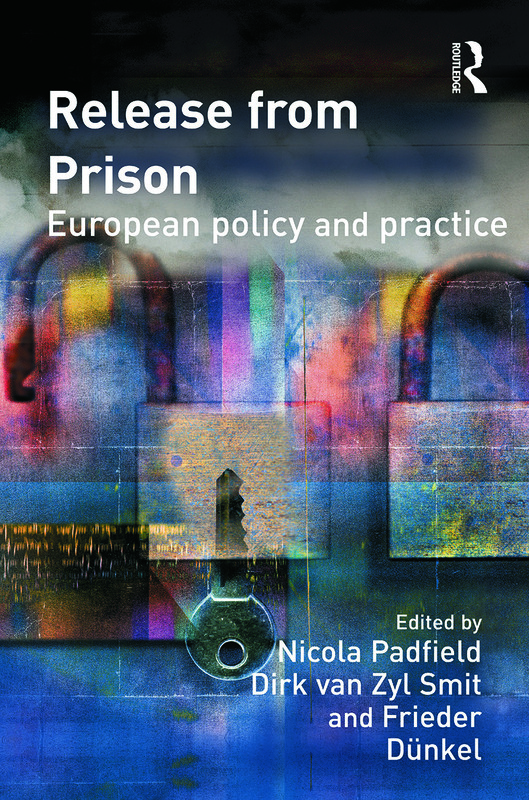 This book aims to meet the need for comparative information on release from prison across Europe and explores some of the key themes and issues. The body of the book focuses on country perspectives, providing an invaluable survey of the situation in a number of European countries. The introductory and concluding chapters place the comparative material in a broader perspective. They explain how release policy is related to wider questions about justice and fairness in prison-related decision-making and the changing place of imprisonment in European society.